We provide quality services to residential, strata and commercial properties! The Great Canadian Landscaping Company Ltd. believes that a professionally installed underground sprinkler system will save you money and our most precious resource, water. Utilizing the newest and most environmentally-responsible technology on the market, we would like to work with you to create a water conscious solution for your landscape. 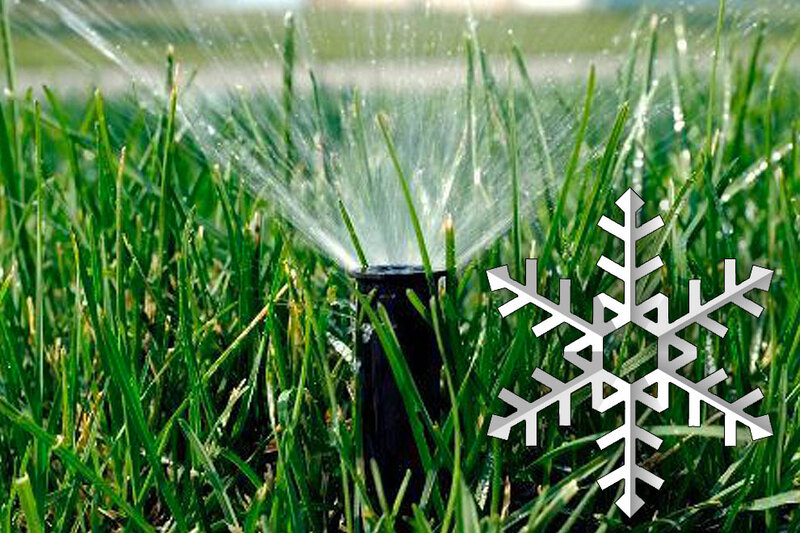 Rid yourself of twisted and kinked hoses and sprinklers that waste more water on the driveway than the plants. We work hard to ensure that all areas of the landscape get adequate coverage during the growing season when the plants need it the most. Each zone can be controlled individually so your lawn and shrubs in the sun can get more water than the areas in the shade. Once the timer is set by our professionals, you can enjoy each day without spending hours watering your plants and lawn. 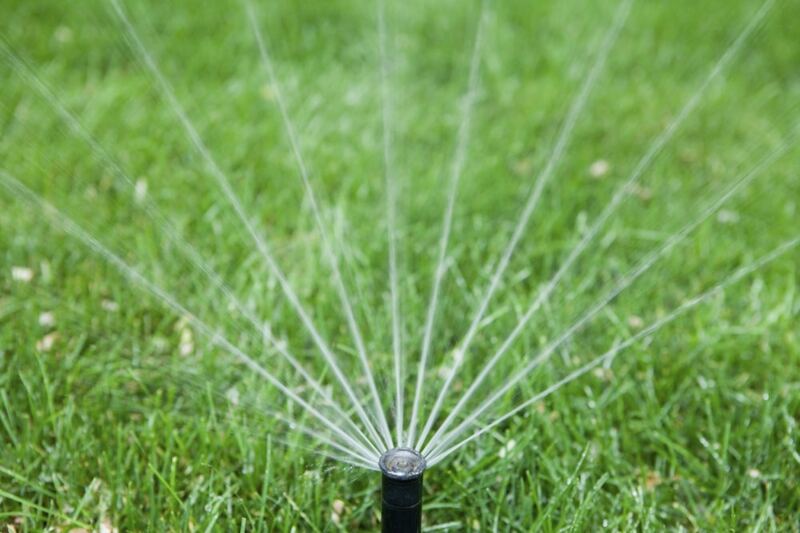 Let our skilled Irrigation Systems Specialists set you up with a professional installation, a scheduled watering program and a yearly maintenance plan so that you never get left with a kinked hose again. 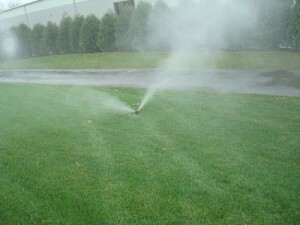 Our qualified Irrigation Specialists (IIABC) will make a thorough inspection of your home underground sprinkler system. We’ll make sure the timers work properly and comply with Municipal bylaws, the heads are clog-free and pointing where they should be for optimum coverage, and the system is performing to its full capacity. If we notice any issues during our testing, we’ll make an evaluation and provide an estimate for repairs, free of charge. The Great Canadian Landscaping Company Ltd. specializes in the installation, calibration and maintenance of home sprinkler systems. We have the experience, certification and know-how to ensure every job is done right and on time, every time.